Ultrasonic sensors calculate distance by measuring sonic wave flight time rather than intensity of sonic wave, so the background suppression is obvious. Only object could reflect sonic wave, no matter which color, what shape or what material, would be detected. 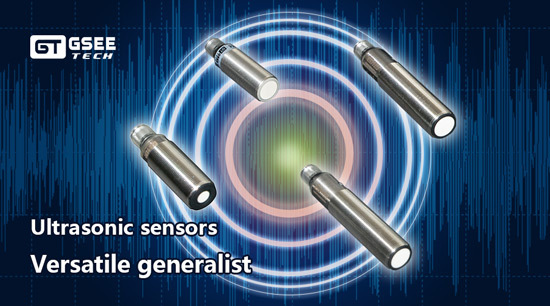 Ultrasonic sensors as versatile generalist are applied in industrial fields because of prominent performance. GSEE-TECH launch brand new cylinder shape ultrasonic sensor could provide accurate detection even under serve environment. Sensing mode could be set by teach button or remote teaching line, it's easy to operate. 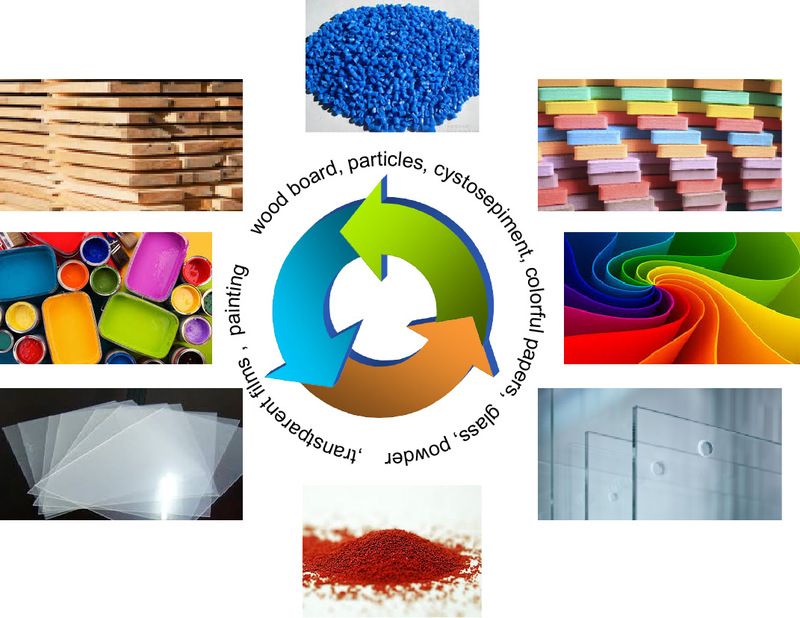 This powerful sensor validation in many different applications, their performance, in particular the ability to non-contact measurement and inspection of objects, they can work even under extreme environmental conditions, and the ability to accurately detect different materials, different colors and objects of different shapes. Our ultrasonic technology could give you the opportunity to win in the marketing.